Click to find out more about Foss’ Executive Leadership. 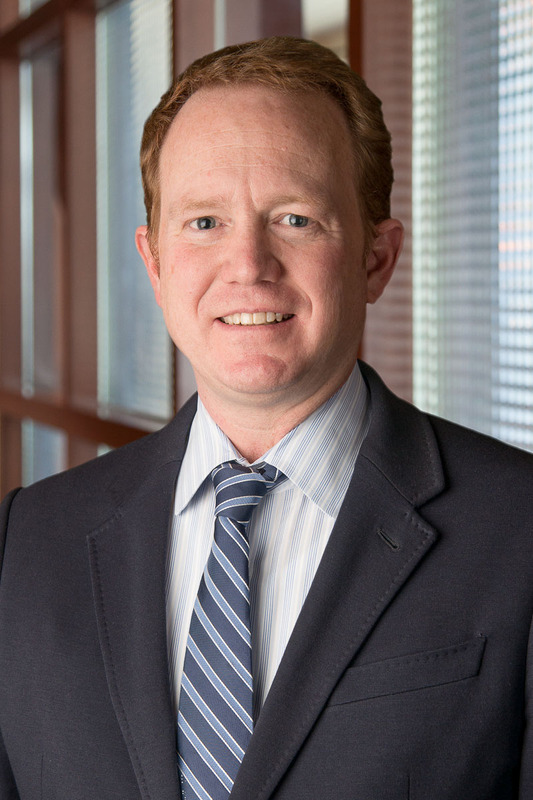 John Parrott is the President of Foss, responsible for overseeing all operating divisions and leading operations throughout the organization. Parrott came to Foss from sister company, TOTE Maritime Alaska, where he served as President. In his role at TOTE, Parrott was a catalyst for the use of liquefied natural gas (LNG) in the maritime sector, which helped TOTE lower emissions to exceed EPA standards and improve air quality. Prior to joining TOTE he sailed aboard a wide range of vessels in trade routes around the world, served as Chief Mate of the SS Northern Lights, and later joined Stevedoring Services of America as the General Manager for Sea Star Stevedore. Parrott sits on the Tacoma-Pierce County Chamber of Commerce board of directors, serves on the Seaman’s Services board of directors, and is the treasurer for the Annie Wright Schools Board of Trustees. A strong believer in communities and education, Parrott is also active with The Boys & Girls Clubs of South Puget Sound’s Great Futures scholarship program. Will Roberts joined Foss in 2017 as Chief Commercial Officer (CCO) where he was responsible for building the customer facing team to support Foss Maritime’s ALWAYS SAFE. ALWAYS READY. company culture. 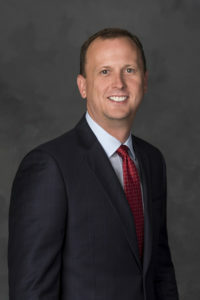 In 2018, Roberts was named Chief Operating Officer (COO). As COO, he is responsible for the safe and efficient operation of the company’s fleet, the full-service Seattle shipyard and the marine engineering and naval architectural services team. Prior to joining Foss, Roberts served as Senior Vice President, Customer and Services–Americas, for global marine systems and services provider Rolls-Royce. During his tenure at Rolls-Royce, Roberts also served in the roles of Sales Manager U.S. West Coast, Vice President Global Customer Training and Services Development based in Aalesund, Norway, and Chief of Staff to the President of Rolls-Royce Land & Sea in London, UK. Roberts began his career in the U.S. Navy as a qualified Deck and Engineering Officer onboard the U.S.S. Honolulu, a fast attack submarine based out of Pearl Harbor, Hawaii. Roberts graduated from the United States Naval Academy with a degree in Ocean Engineering, and holds a Masters of Engineering Management from Old Dominion University. Most recently Roberts completed a course of study at the Tuck School of Business at Dartmouth College. Jeff Horst joined Foss in 2008 and served as Commercial Director for the Foss Harbor Services division; covering ports in Washington, Oregon, California, Hawaii and Alaska. In 2018, Horst was named Vice President, Sales and Marketing, responsible for leading all customer facing business development teams. Prior to joining Foss, Horst had a successful 21-year carrier in logistics and freight forwarding, reaching the position of Vice President of Sales for two of the top global logistics firms. Originally from Detroit, Horst is a graduate of Western Michigan University. 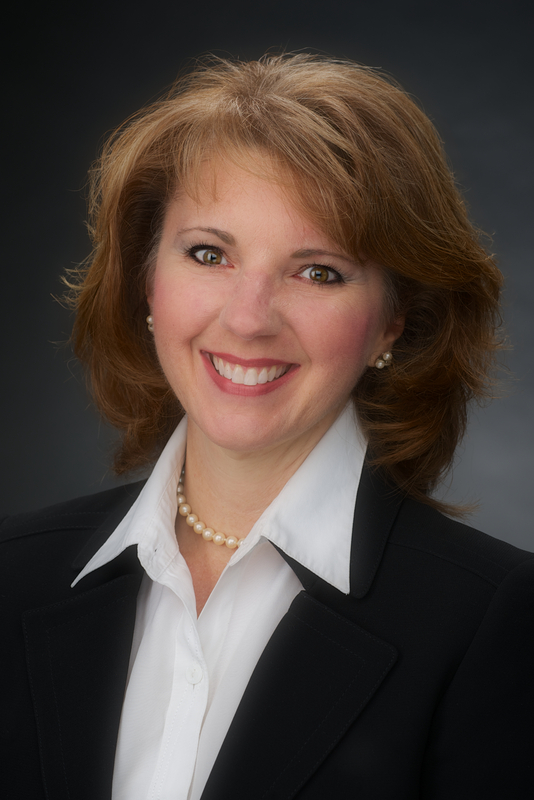 Darlene Crowder joined Foss in 2014 as the Vice President for Human Resources. Previously the top HR leader at Swedish Medical Group, she brings over 25 years of experience to the position, having worked extensively in human resources throughout the Seattle area. Crowder is a certified Senior Professional in Human Resources and has an Accelerated Implementation Methodology Accreditation. She received her Bachelor of Science degree in Business Administration – Industrial Relations from Central Washington University. A member of the National Society for Human Resource Management (SHRM) as well as the Seattle SHRM chapter, she has worked for several Seattle-area companies and has provided human resources expertise to private employers as an independent consultant. Grant Johnson joined Foss in 2017 as Vice President of Health, Safety, Quality and Environment (HSQE) where he is responsible for strengthening HSQE performance to support Foss’ “Always Safe. Always Ready” culture. 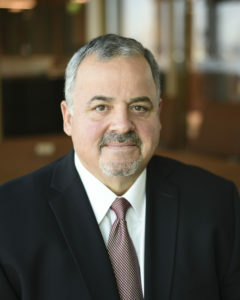 Johnson came to Foss from TechnipFMC, an international energy services provider, where he served in various capacities including Director of Worldwide Fleet Management, Asset Technical Director, and most recently as manager of TechnipFMC’s contract with Marine Well Containment Company. 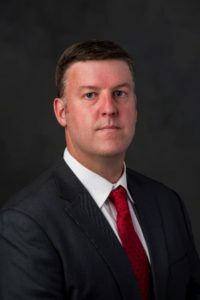 Prior to TechnipFMC Johnson held various positions within BP’s Alaskan, Shipping, and US Gulf of Mexico businesses and began his career as a U.S. Coast Guard licensed engineering officer serving aboard vessels engaged in domestic and international commerce. With a keen interest in improving the safety culture within the energy and maritime sectors Johnson has actively lead and participated in various industry committees and working groups including serving as Vice-Chairman of the Coast Guard’s National Offshore Safety Advisory Committee and Co-Chairman of the Offshore Operators Committee’s Marine Transportation and Security Committee. Johnson graduated from the U.S. Merchant Marine Academy with a degree in Marine Engineering, holds an MBA from Rice University, and served 20 years in the US Navy Reserve achieving the Rank of Commander. As Vice President, General Counsel & Chief Ethics Officer, Sloane Perras leads Foss Maritime’s Legal and Risk Management Group where she provides legal counsel, advises on business strategies and best practices, and directs ethics and compliance programs. Prior to joining Foss, Perras served as Chief Administrative and Legal Officer for two privately held retail brands. In her roles at both companies, Perras regularly reviewed enterprise risk strategies, financial controls and flows of revenue. She managed the risk management functions and provided enterprise strategy for innovation, regulatory compliance and HR risk mitigation. In addition, Perras worked closely with the leadership teams on corporate governance, including cyber and privacy issues. Perras early career was with companies involved in the global supply chain. 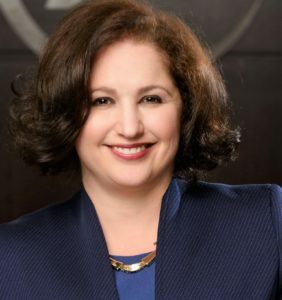 As an in-house lawyer, she was the Vice President, Assistant General Counsel & Assistant Corporate Secretary of Americold Logistics, LLC and corporate counsel of Expeditors International of Washington, Inc. (“EXPD”). Throughout her supply chain background, she has addressed significant regulatory and compliance matters, especially around global enforcement protocol.